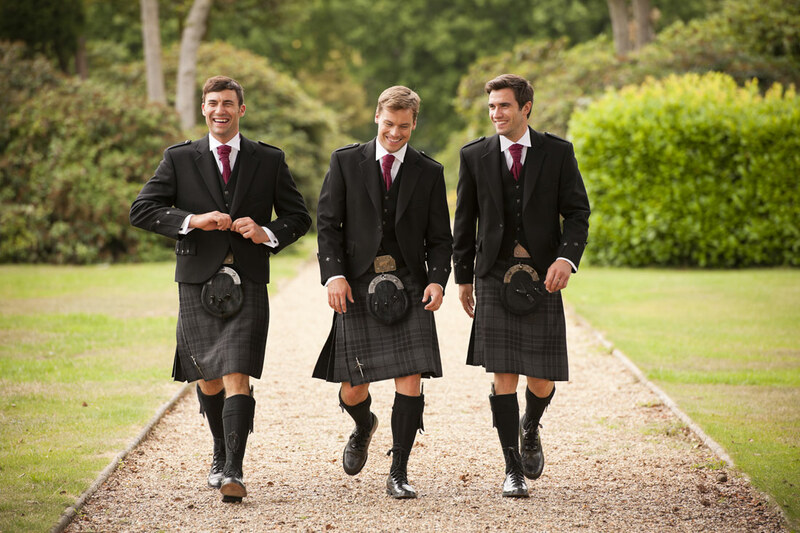 Whether it’s a special event or you’re looking for a tuxedo for a black tie event, or you need a full wedding suit hire package including wedding suits for the groom and his entire entourage including waistcoats, ties, cravats and accessories, we have everything you need for you and your special day. We have an exclusive and extensive range of fine tailoring and casual men’s clothing bringing some of the world’s finest designer names including Fellows United, Camel Active, Herbie Frogg, Lacoste and Rockport to Wallington. We have both classic and new slimline suit styles for all occasions. Established in 1962 the aim then, as it is to this very day, was to offer exclusive designer menswear and men’s clothing in a friendly and welcoming environment, providing a personal service that only an independent retailer can supply. With a long-standing reputation for providing an exceptionally high-quality service in Wallington with a reputation extending much further afield to Carshalton, Sutton, Croydon and Mitcham. 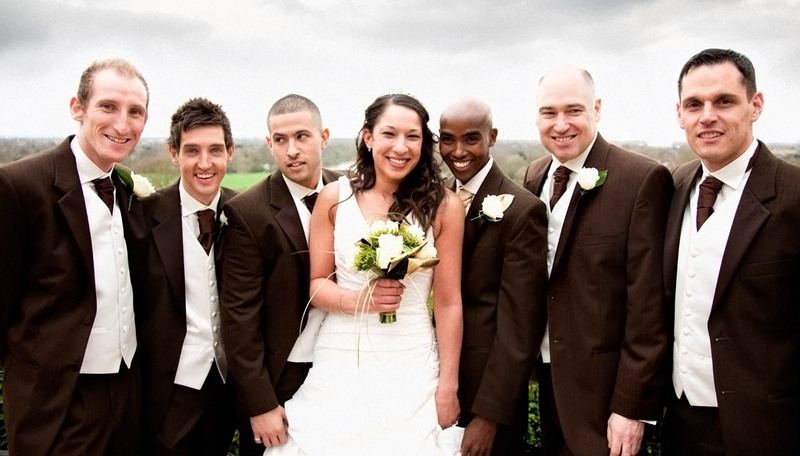 Today, we continue to provide leading designer men’s clothing and elegant formalwear and wedding suit hire from some of the world’s leading designers beyond Wallington and throughout Surrey and Greater London. Visit us in Wallington Square where you can be assured of receiving a welcome like no other. Sign-up to receive exclusive news, competitions and promotions - you’ll also find details of where we're exhibiting throughout the year! Our New Year Sale with reductions of up to 30% OFF in all departments including all major brands in-store is now on. 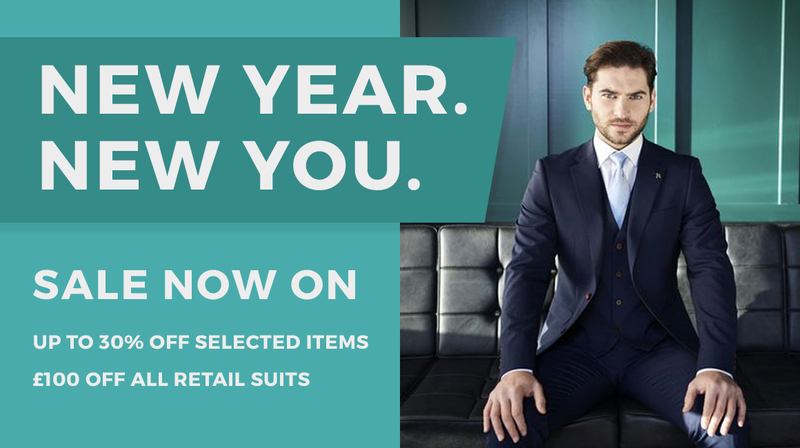 Plus £100 OFF ALL SUITS in our retail department.